Guided podcast instructions, with insights into meditation and inspiring music. 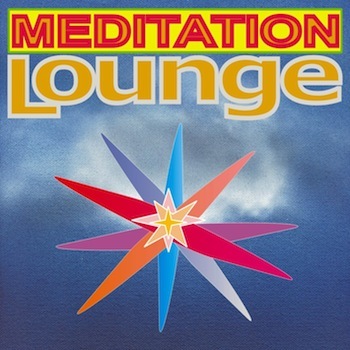 that features excerpts from the guided meditation worked into an exciting lounge music composition. The Being Ambient Music tracks are included to enhance your meditiative experience. It is advisable to listen to “A shimmering light” before or after any of the meditations, and “Floating on a bed of stars” after to maximize effectivity of your meditation download. – Being Ambient Music Therapy enhances meditation and deep state therapy. – a peaceful, uplifting and inspiring end to a meditation.